Susan E. Reed is Managing Attorney with the Michigan Immigrant Rights Center. Susan is a graduate of the University of Minnesota Law School and Marquette University. Susan has practiced immigration and immigrant rights law since 2003. 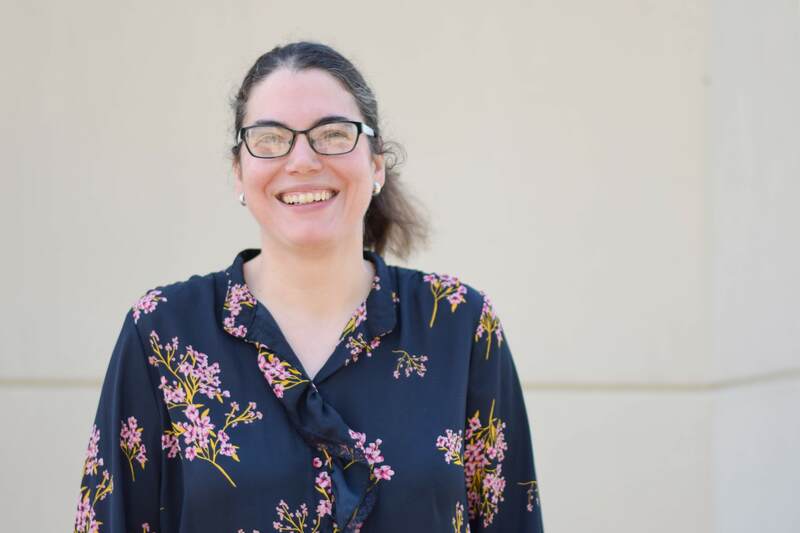 Susan has also served as a staff attorney at Farmworker Legal Services of Michigan and as a regional attorney for Justice for Our Neighbors, the immigration legal services program of the United Methodist Committee on Relief. Her particular interests include the intersection of family and immigration law, the rights of unaccompanied immigrant children, immigrant eligibility for public benefits and programs, and civil rights matters. Susan is Secretary of the Steering Committee for the Michigan Coalition for Immigrant and Refugee Rights (MCIRR) and a member of the Michigan Chapter of the American Immigration Lawyers Association (AILA). In 2013, Susan was appointed by the Michigan Supreme Court to the Foreign Language Board of Review as the LEP Populations Advocate and served as a committee member of the Court's Limited English Proficiency Implementation Advisory Committee. Susan is also a member of the Detroit City Council Immigration Task Force. Susan is a proud member of the first class of W.K. Kellogg Foundation Community Leadership Network Fellows. She is fluent in Spanish. Ruby focuses, primarily, on immigration relief available to victims of domestic violence and crime. 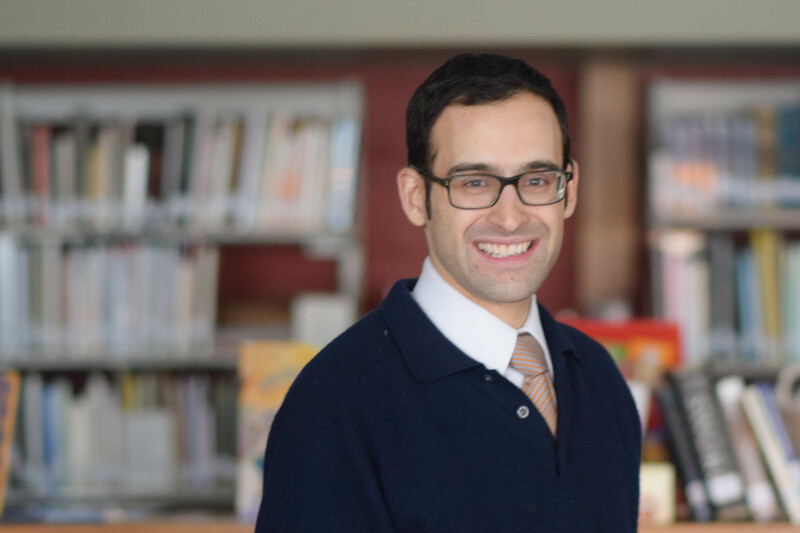 He graduated from Wayne State University Law School and the University of Michigan. He worked as a staff attorney at Lakeshore Legal Aid's Counsel & Advocacy Law Line and at LA VIDA, a partnership of Lakeshore Legal Aid and Community Health and Social Services, Inc. During law school, Ruby worked as student attorney with the school's Asylum and Immigration Law Clinic, during which he represented clients in asylum cases. Prior to law school, Ruby served as an AmeriCorps*VISTA in Brooklyn, NY for a social services agency. 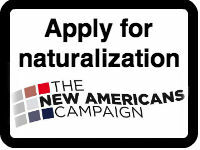 He is available to consult on and assist with cases involving victims of crime and domestic violence, as well as naturalization matters. Ana Raquel Devereaux has been an attorney with Michigan Immigrant Rights Center since December of 2014. She began her work with MIRC representing unaccompanied children seeking asylum, SIJS, and T- visas. Ana Raquel has also represented victims of domestic violence, sexual assault, and human trafficking. 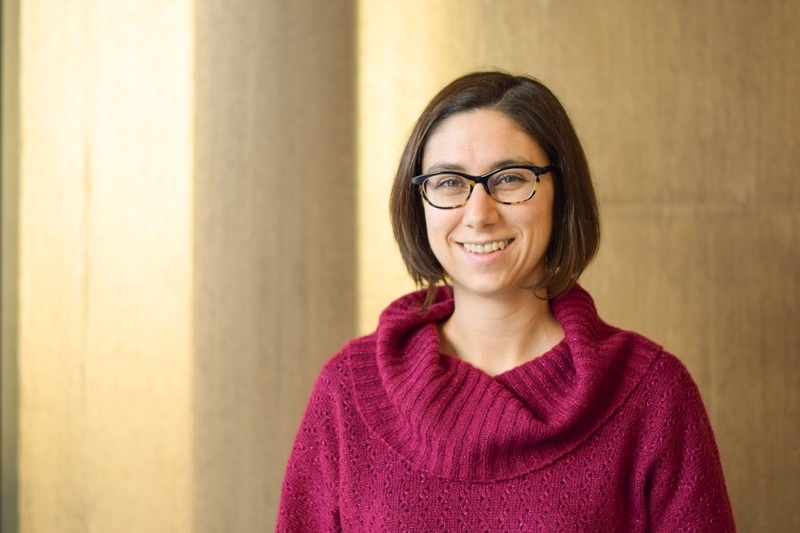 Ana Raquel is a fluent Spanish speaker and she attended Calvin College for her undergraduate degree in International Relations with a minor in Latin American Studies and received her J.D. from Wayne State University. 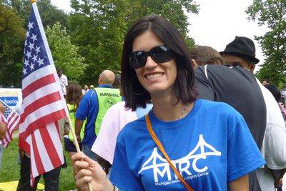 Diana joins MIRC as a supervising attorney supporting MIRC's growing farmworker and immigrant worker litigation team. Diana graduated from Fordham University School of Law in 2012 and has been practicing workers' rights litigation since. After law school, Diana was an associate at a plaintiffs' side employment firm in New Paltz, NY handling class and collection actions across the country and in a variety of industries. She then worked at the Urban Justice Center's Community Development Project supporting New York City worker centers organizing against wage theft and representing low-wage immigrant workers in employment matters before state and federal courts and administrative agencies. 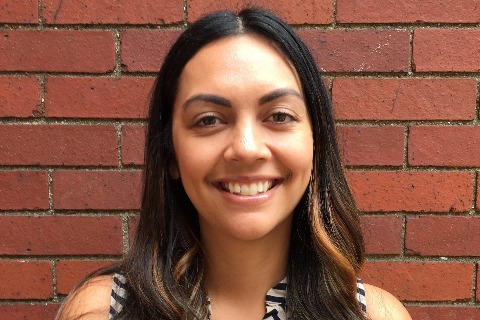 Diana moved to Michigan in late 2016, and prior to joining MIRC, worked for Farmworker Legal Services of Michigan litigating on behalf of migrant and seasonal farmworkers in the state of Michigan. Anna graduated from the University of Michigan Law School and the University of California, Berkeley. After graduating she worked as an Overseas Fellow with a legal clinic for victims of human trafficking at the Instituto Tecnológico Autónomo de México in Mexico City. 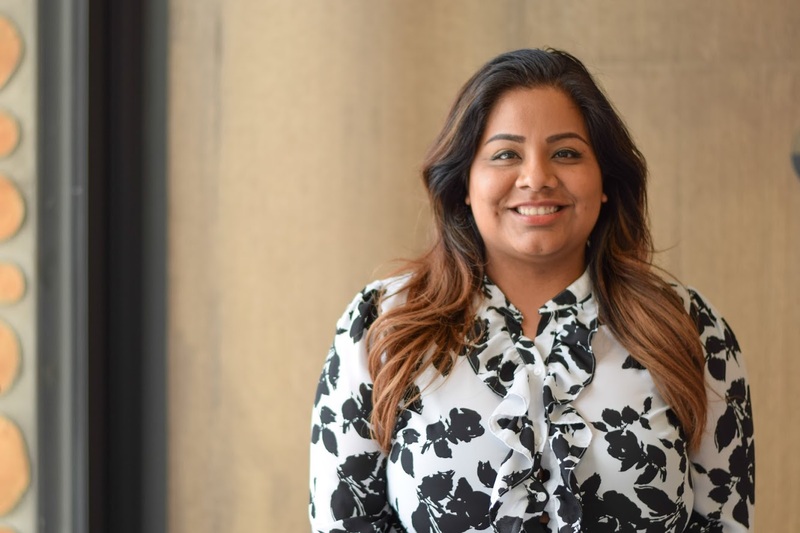 As a law student she served as a student attorney with Michigan Law’s Human Trafficking Clinic and as a legal intern for an immigration law firm. She also interned with the University of California, Berkeley’s East Bay Community Law Center Immigration practice. She has represented clients in a variety of immigration law and immigrant rights cases, including federal litigation to ensure immigrant access to public benefits and programs. 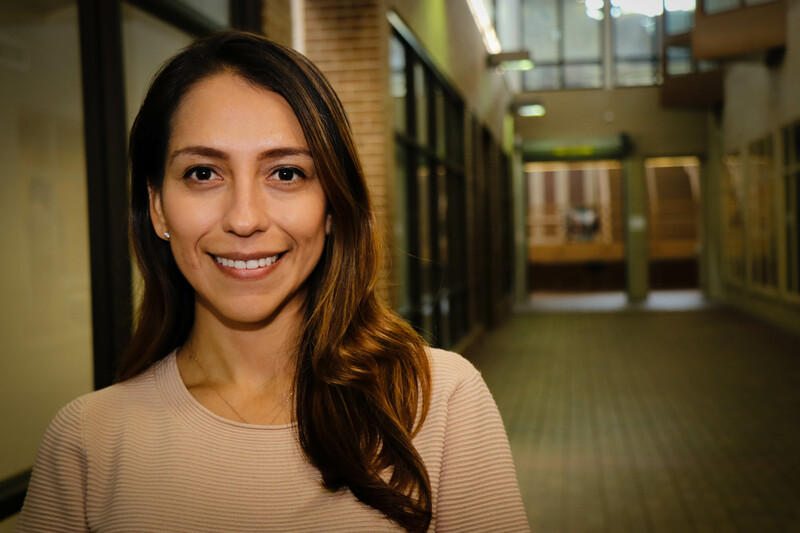 She currently leads immigrant worker rights litigation on MIRC's farmworker team. Prior to law school she worked with immigrants as a caseworker for Head Start and the USDA’s Agrability program. She is fluent in Spanish. Rebeca is a Staff Attorney with the Michigan Immigrant Rights Center’s Ann Arbor Office. She focuses primarily on legal representation for unaccompanied immigrant children who are in removal proceedings. Rebeca received her J.D. from the University of Michigan Law School and her B.A. from the Metropolitan State University of Denver. During law school, Rebeca was the Executive Articles Editor of the Michigan Journal of Race and Law, served as Co-President of the Latino Law Students Association, was the Juan Luis Tienda (JLT) Banquet Chair, and the JLT scholarship recipient her first year of law school honoring her commitment to working in underserved Latino communities. Throughout her time in law school, she clerked at the Michigan Immigrant Rights Center. She also worked as a student attorney in the Child Welfare Appellate Clinic and the Civil-Criminal Litigation Clinic. Additionally, she was a summer judicial intern for Judge Laurie J. Michelson, United States District Judge of the United States District Court for the Eastern District of Michigan, a Summer Associate at an employment law firm, and a summer intern at the Denver City Attorney’s office. Prior to attending law school, Rebeca worked in the United States Senate in Washington, D.C. for Senator Michael Bennet and was the Communications Director for the Congressional Hispanic Staff Association on Capitol Hill. She is fluent in Spanish. 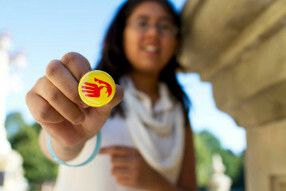 Catherine focuses on immigration relief available to victims of domestic violence and crime. She graduated with a full scholarship from the University of Toledo College of Law and completed her undergraduate degree at Western Michigan University. 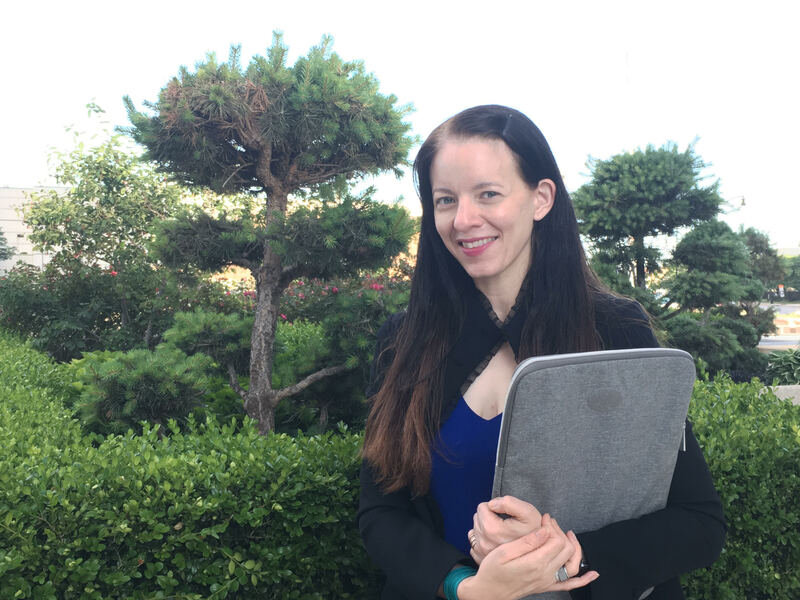 She has 5 years experience as a paralegal and speaks English, Spanish and Korean. Before her legal career, she operated her own business in Chicago, Illinois and also worked for Samsung Electronics in Seoul, South Korea. She currently works in the Kalamazoo office and is available to assist with cases involving victims of crime and domestic violence. In her free time, she enjoys trail running and has completed several ultramarathons. Hillary graduated with honors from the University of Maryland School of Law in 2012. Following law school, she clerked in the Immigration Unit of the United States Court of Appeals for the Second Circuit in Manhattan. In 2013, she joined the United States Department of Justice through the Attorney General’s Honors Program. There, she worked as an Attorney Advisor at the Board of Immigration Appeals until joining MIRC in July of 2017. For five years, prior to and during law school, Hillary worked as a BIA accredited representative assisting immigrants and refugees with a wide range of immigration legal needs, mainly at Catholic Charities in Washington, D.C. Hillary is based in our Grand Rapids office. She is fluent in Spanish. 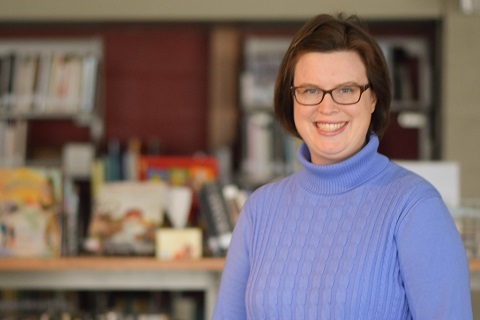 Sarah is the Washtenaw County Staff Attorney. She is a graduate of the University of Notre Dame and Harvard Law School. At HLS, she was active in the Harvard Immigration Project. Prior to joining MIRC, she worked as a Ford Fellow and staff attorney at the Mexican American Legal Defense and Educational Fund. Mercedes’s focus is primarily on legal representation for unaccompanied immigrant children who are in removal proceedings. She received her Juris Doctor from the Indiana University Robert H. McKinney School of Law and an undergraduate degree in journalism from Indiana University, Bloomington. Mercedes has previously represented children and families in removal proceedings while a staff attorney at La Raza Community Resource Center in San Francisco, CA and at Catholic Charities San Francisco. Prior to becoming an attorney, Mercedes was a journalist. She is fluent in Spanish. Katrina is a staff attorney in the Unaccompanied Minors program. She represents children in removal proceedings and in their SIJS, asylum, or other cases. Originally from southern Indiana, Katrina is a graduate of the Homeland Security and Public Safety program at Vincennes University. She received her JD from Valparaiso University School of Law in 2015, and has been practicing immigration law in the nonprofit sector ever since. While in law school, Katrina was a student attorney in the Immigration Law Clinic, representing asylum seekers and unaccompanied children. Before joining MIRC, Katrina was a staff attorney in the Grand Rapids and Kalamazoo offices of Justice for Our Neighbors West Michigan. Katrina is based in our Grand Rapids office, and enjoys baking and exploring Michigan’s natural beauty. Belinda Orozco is a Staff Attorney with Michigan Immigrant Rights Center’s Grand Rapids office. Belinda is part of a team of attorneys that represent unaccompanied children. Belinda received her B.A. from the University of Texas-Pan Am and received her J.D. from Western Michigan Cooley Law School. During law school, Belinda interned at the Access to Justice Clinic and volunteered at Justice for Our Neighbors (JFON). Shortly after graduating from law school, Belinda worked at Immigration Legal Services (ILS) of the Catholic Diocese of Grand Rapids. Prior to law school, Belinda was a Spanish bilingual teacher in South Texas. Melanie provides legal representation for clients in Metro Detroit and Washtenaw County. Melanie received her J.D. from the University of the District of Columbia (UDC) and spent a summer in London, England studying international law with the Georgetown University Law Center. 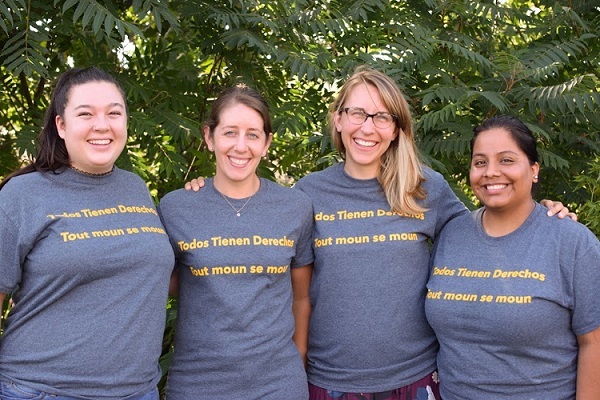 At UDC, Melanie worked as a student attorney in the UDC Immigration and Human Rights Legal Clinic and represented detained women and children in Dilley, Texas with the AILA-CARA Family Detention Pro Bono Project. Before joining MIRC, Melanie worked as a judicial law clerk at the Superior Court of the District of Columbia and the 4th Judicial Circuit Court in Jackson, Michigan. 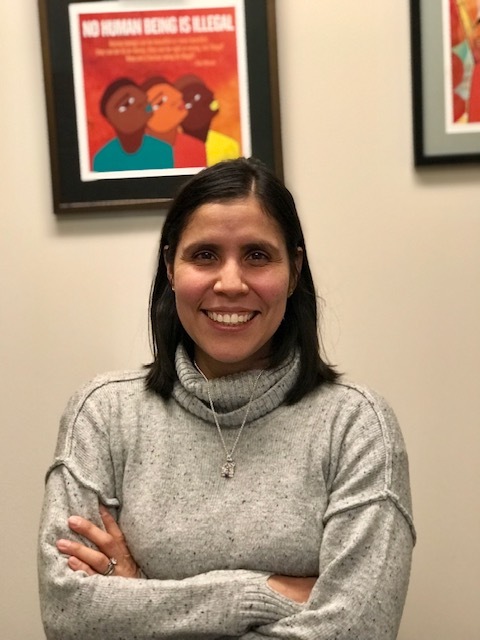 Eva Alvarez is a Department of Justice Accredited Representative and Outreach Advocate for the Michigan Immigrant Rights Center’s Kalamazoo office. Eva focuses on representing clients before the Department of Homeland Security and Executive Office for Immigration Review. In addition, she spends her time educating Michigan migrant and seasonal agricultural workers about their legal rights and helping workers enforce those rights. She earned her bachelor's degree from Washington State University in Political Science and Criminal Justice. 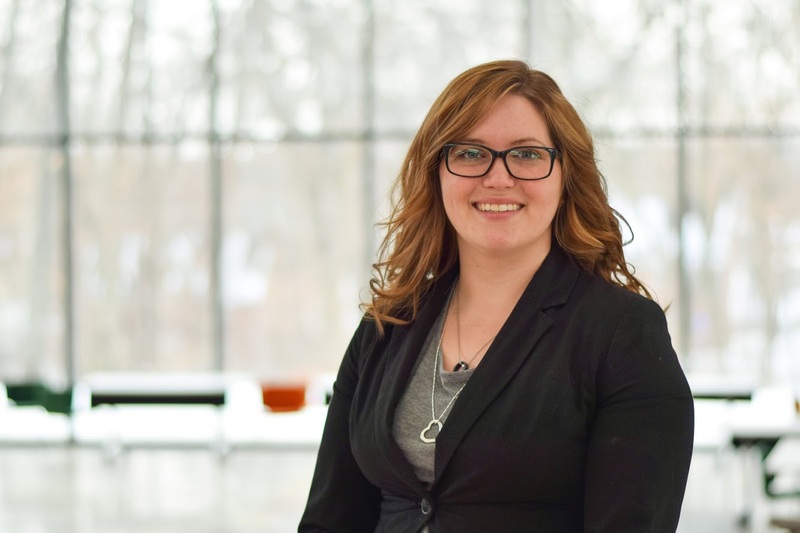 She is currently pursuing a Master's Degree in Public Administration with an emphasis in nonprofit management and leadership from Western Michigan University. 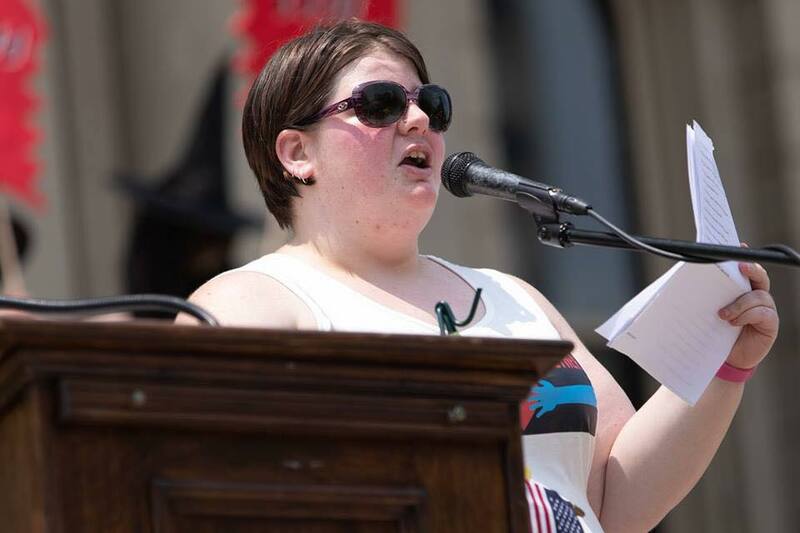 She has an interest in social and economic justice, especially in the area of worker and immigrant rights. Eva is fluent in Spanish. Camila Trefftz is the Unaccompanied Children Program Coordinator in our Kalamazoo office, working specifically with unaccompanied children who are in removal proceedings. Camila recently graduated from Kalamazoo College with a degree in psychology and a minor in political science. 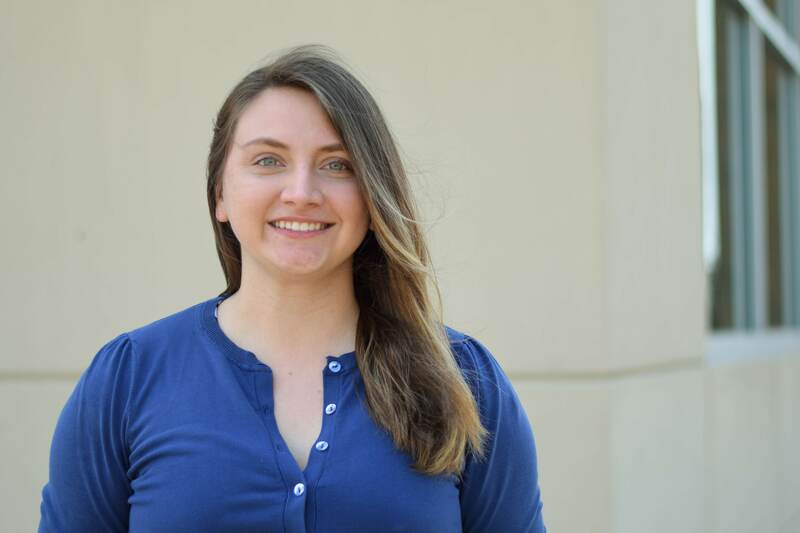 Throughout her undergraduate degree, she worked as a research assistant on projects studying psychology and music, the adverse effects of foreclosure on mental health, political genocide in Colombia, and transitional justice. She is passionate about the intersection between public policy and human development, particularly focusing on how the effects of adverse childhood experiences can be mitigated. When Camila was six years old, her family emigrated from Colombia. Camila speaks Spanish and German. 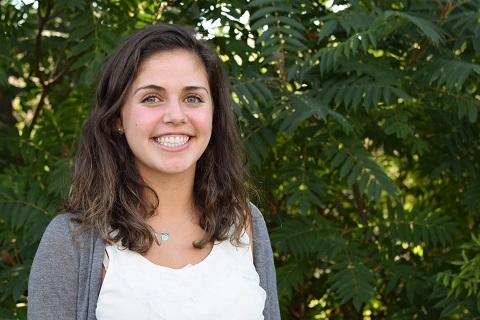 Hannah Lehker started at MIRC as an Intern working with Migrant and Seasonal Agricultural workers, before moving into her current position as an Administrative and Legal Assistant working with unaccompanied children. 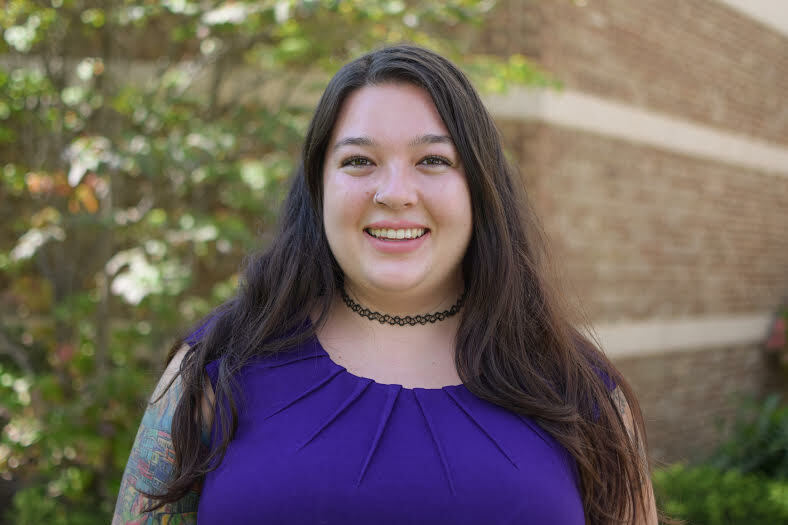 Hannah graduated from Kalamazoo College in 2017, with a degree in Spanish and Anthropology/Sociology. She spent six months studying in Valparaíso, Chile, and is fluent in Spanish. Her role as an intern gave her the opportunity to work on a wide range of projects with many people of different ages, backgrounds, and experiences. 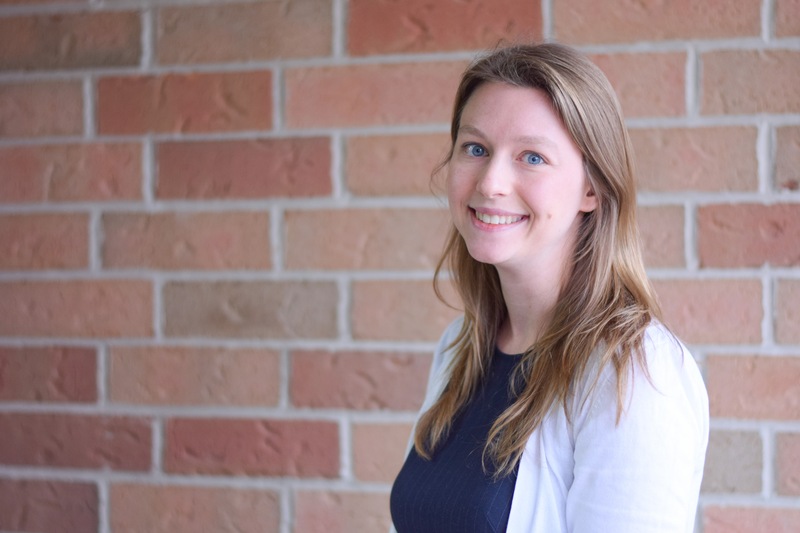 Now in a new position, Hannah has enjoyed the chance to dive deeper into case work with her clients. Hannah is interested in either a career in law, research, or potentially both- only time will tell! 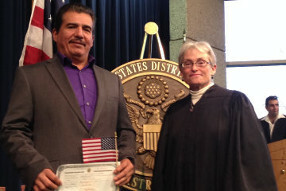 Jose is often the primary point of contact for clients seeking legal help at the Kalamazoo office. 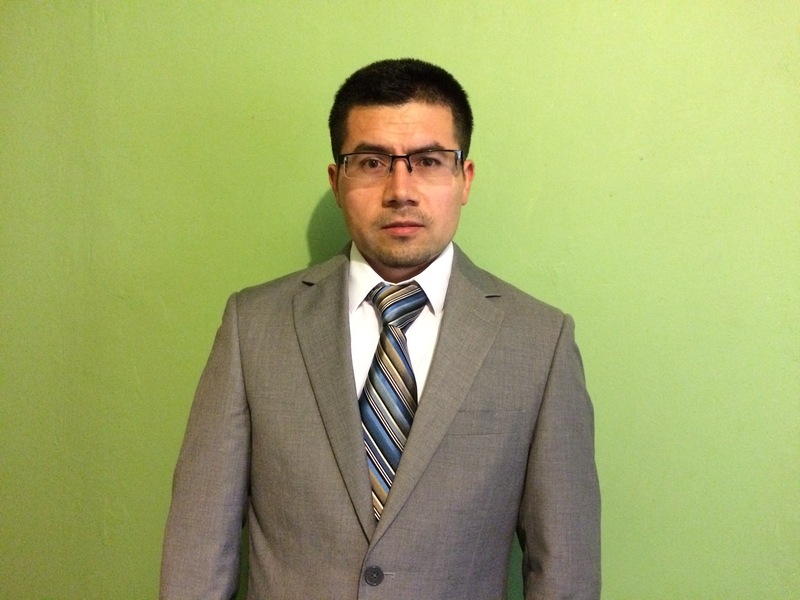 As a bilingual legal assistant, he conducts intakes and assists attorneys in facilitating resources to clients. Originally from Mexico and the son of migrant farmworkers, he is grateful for the opportunity to serve migrant farmworkers and immigrant families. Prior to going to college, he used to work in the fields with his family. Thus he is passionate about farmworkers’ employment rights and immigration rights. Jose received his BA from Michigan State University in Human Resources and Society. He interned for the League of United Latin American Citizens in Washington, D.C.
Rebekah is a legal assistant for our Unaccompanied Children's program in our Grand Rapids office making her way into the immigration legal space after spending 5 years working in tech in Mexico and the US. 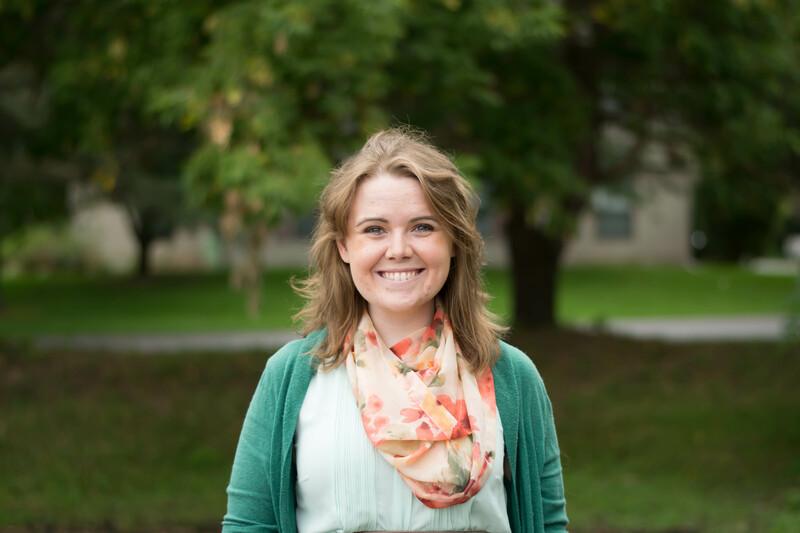 Rebekah is no stranger to Michigan having graduated from Kalamazoo College in 2012 with a dual degree in Business and Spanish. She hopes to start law school in the near future. Rebekah is fluent in Spanish. Denni Middleton is the Communities Coordinator for Welcoming Michigan in Southeast Michigan. She works with community based organizations, local governments, individuals and institutions interested in making their community more welcoming. 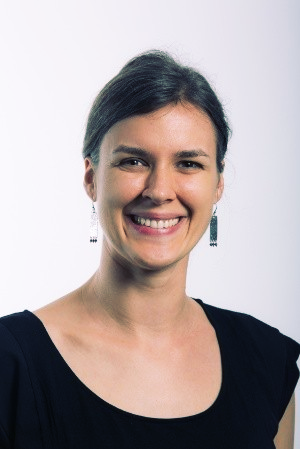 Denni is originally from Australia where she received her undergraduate degree in Psychology and her Masters in Social Work. 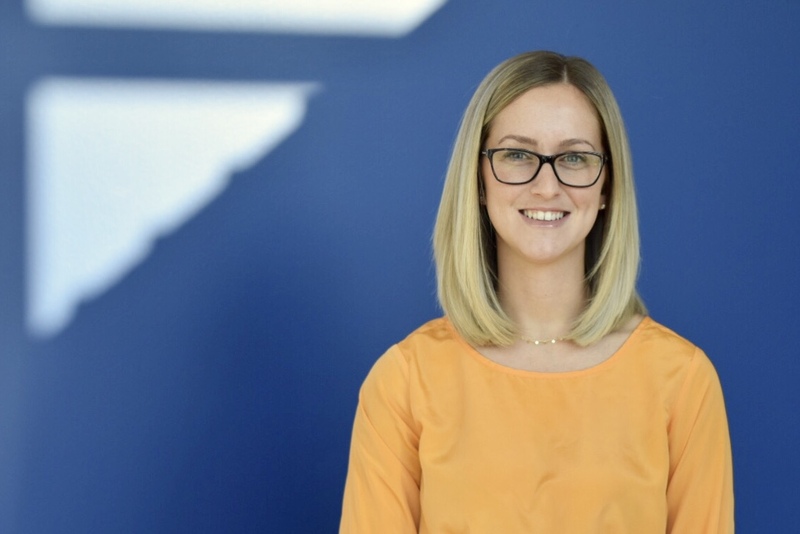 Her MSW program gave her the opportunity to participate in an exchange program at the University of Michigan, where she developed a passion for community development and working with diverse communities (as well as a love for Michigan!). She has experience, both locally and internationally, working in nonprofit organizations with a youth focus. 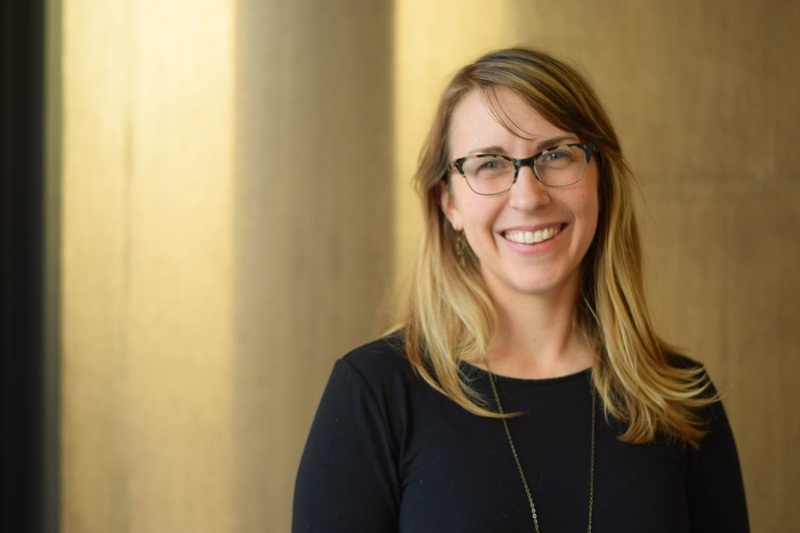 Meagan Roche is the Communities Coordinator for Welcoming Michigan in MIRC’s Kalamazoo office where she serves in building a more inclusive and welcoming community for immigrants. She has been otherwise involved in intercultural and multinational projects in her work with education and refugees both locally in West Michigan and internationally across the Middle East and North Africa. 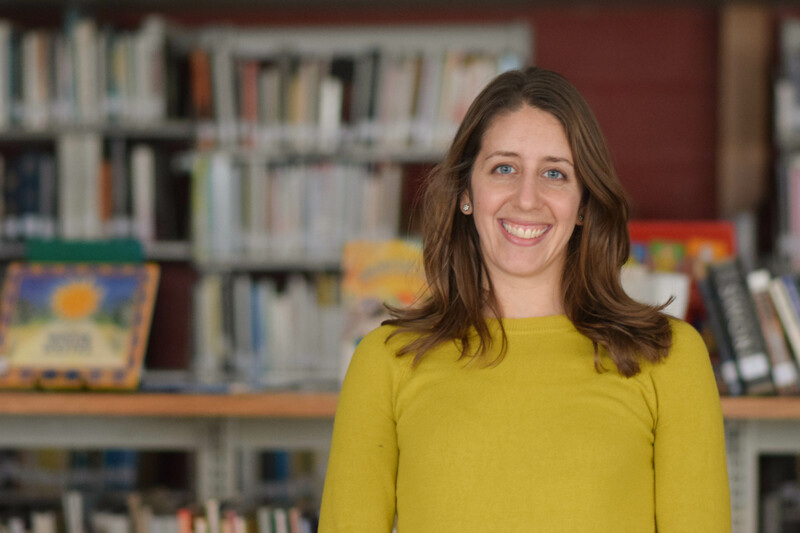 Invested in issues of education, community development, and refugee diasporas and resettlement, she believes in the power of connection in building strong and welcoming communities. She speaks Arabic and French.